The revised A700-D2.1-S Damper has been released featuring a larger diameter damper (A700-AT41-1), damper cap (A700-AT40-1) and o-ring (A700-OR155). 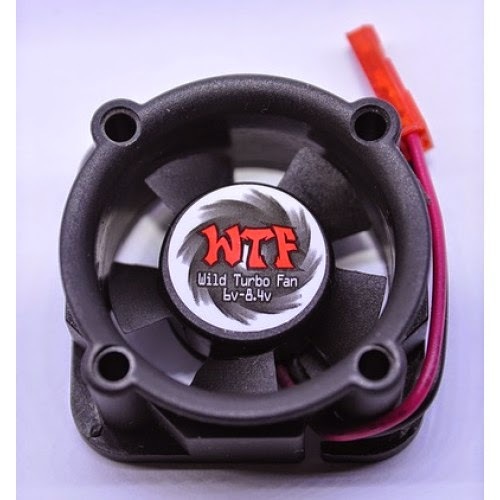 Wild Turbo Fans back in stock and Windy deemed ROAR legal! Wild Turbo Fans are finally back in stock! Almost better news than that, while at the 2015 ROAR On-Road Carpet Nationals, ROAR RMT official Bob Ingersoll declared the Wild Turbo Fan Windy model as legal since the fan blade was sub-30mm. This is a great option for everyone needing to keep their motor cool under the pressure of competition!